Considering purchasing the American Dj Mega Bar LED? Have questions? Ask people who've recently bought one. 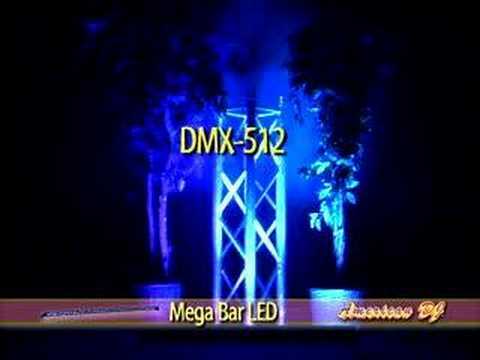 Do you own the American Dj Mega Bar LED? Why not write a review based on your experience with it. a very good up lighting product, very easy to use, lots of built in easy to select options, well made, bright and nice and light, a great product all round. also another great service from dj kit, well done guys. 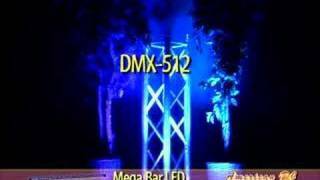 Seen a video for American Dj Mega Bar LED online or have you own video? Check out American Dj Mega Bar LED on DJkit.com!